CareWear® Corp Wearable Therapeutics is a privately held firm based in Nevada. outcomes research, and clinical education in medical devices. among trainers and athletes in professional and amateur sports. Today CareWear has developed the world’s first method of printing light for athletic recovery and pain relief, with over 50 patents on our technologies and processes. no matter where their sport takes them! 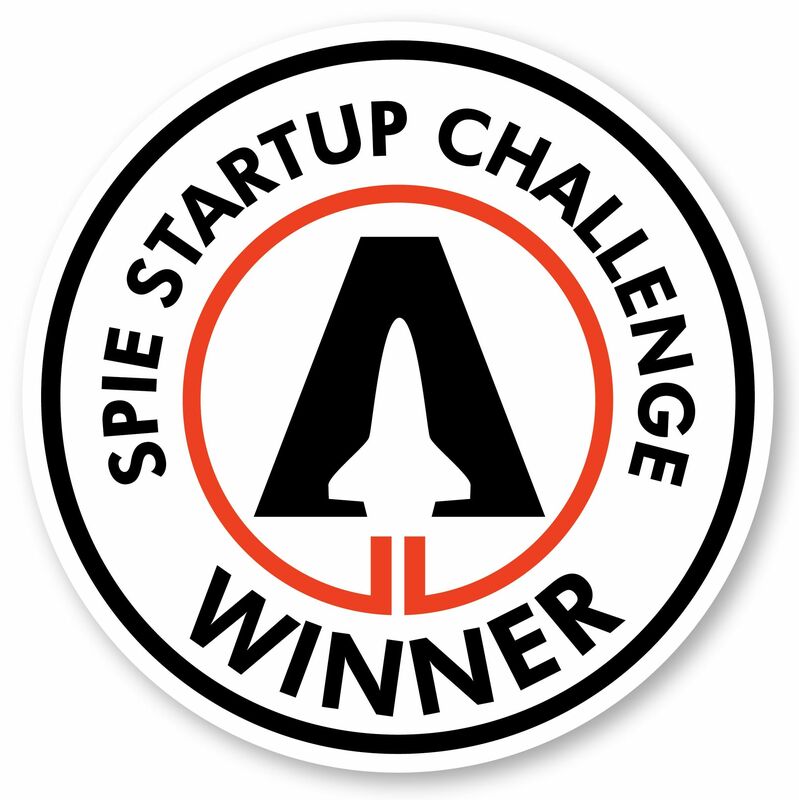 In 2018 CareWear was recognized as a Startup Challenge Winner by SPIE, the international society for optics and photonics. Photonics is the physical science of light including photobiomodulation, which uses low-level laser or LED light to relieve pain or heal wounds. Known as “the Academy Awards of Photonics,” the SPIE Startup Challenge is a high-stakes, global competition where entrepreneurs in photonics present their products and services to a panel of expert judges in technology, finance, and business.